On Tuesday Secretary of Agriculture Sonny Perdue announced the posting of technical documents pertaining to the shipments of U.S. beef to China. 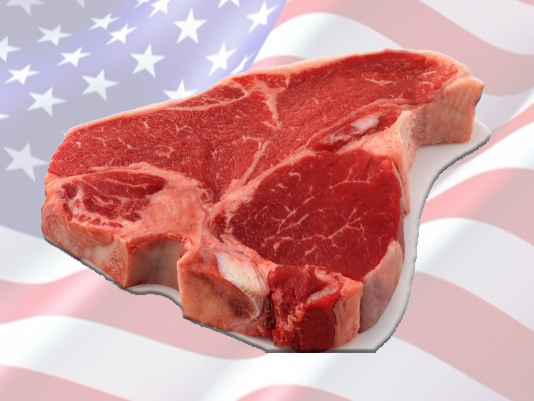 Last month the United States and China reached a trade agreement that allowed the export of American beef to China, where the meat has been banned since 2003. The USDA Agricultural Marketing Service posted the requirements for the Export Verification program for U.S. companies shipping to China. The program will allow packers to apply for approval to export to China. In addition, FSIS updated its online Export Library with China’s requirements for certifying U.S. beef. According to the USDA, China’s beef imports have increased from $275 million in 2012 to $2.5 billion in 2016. As the world’s largest beef producer, the United States generated more than $5.4 billion in global sales last year.